LG G6 is surely one of the best premium smartphones we saw at the MWC 2017. 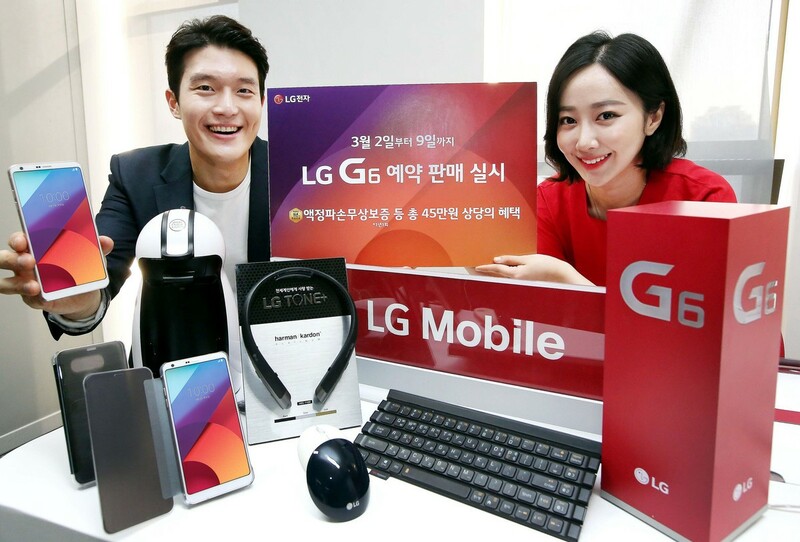 Today, we got to know from the official newsroom of the company that G6 has got over 40,000 pre-orders in just four days which is more than what was initially predicted. Now, it is great to know that people have shown such an interest in the device, but there is a catch! 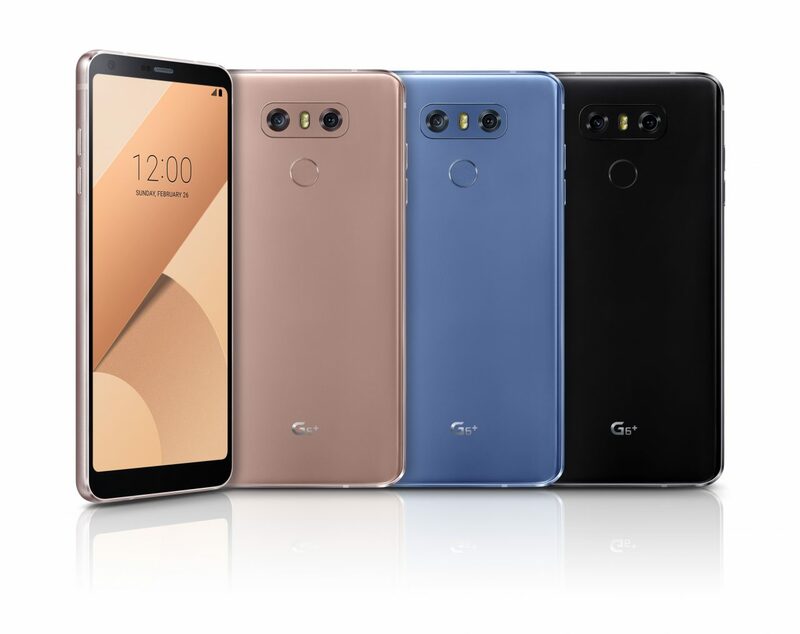 Along with the phone itself, the company has put some special offers and deals that encouraged over 40K users to pre-order the G6 in just four days in South Korea alone. There is so far no information about the number of pre-orders globally, but we hope that the company will reveal the numbers in few days. The company was conducting tryout zones in over 3K stores in its native land. 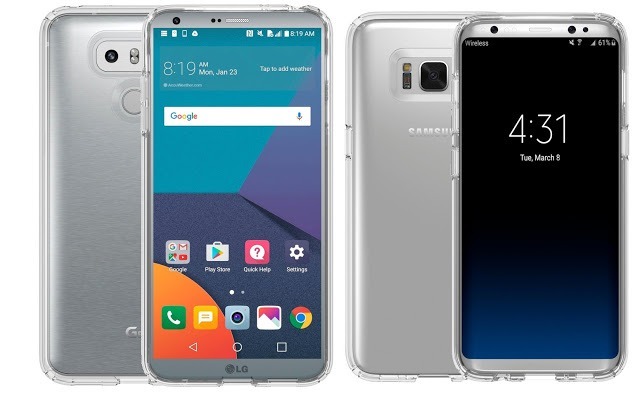 Also, along with the G6, some special deals like LG G6 Case, screen protection and even a free repair if the screen gets any damage. Along with this, a huge discount is being offered on the company’s accessories like Wireless headphones. So, due to these reasons, when the company started pre-orders of the phone, people rushed to pre-order the device for themselves. The company has made some significant design changes that include round screen corners, tiny bezels, no modular design, non-removable battery and full metal body. 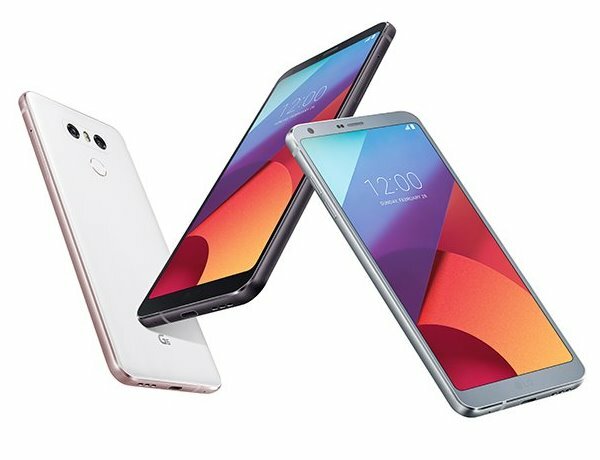 Let’s see the response LG G6 is going to get when it is available globally. Talking about the price, we expect the pricing to be around $800.